TTC: Greenwood Yard Electronic Room Expansion - Strasman Architects Inc. 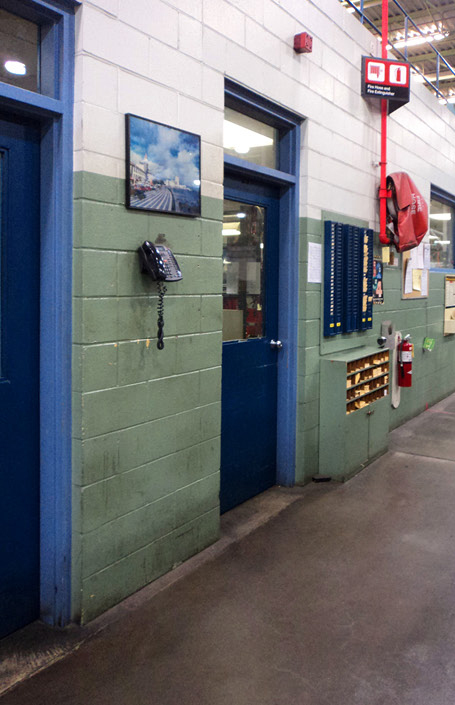 In order to create additional space for the testing and repair of Radios and other related TTC communication equipment, this project was undertaken to build an additional occupiable work space within a Mezzanine space within the Greenwood Yard. 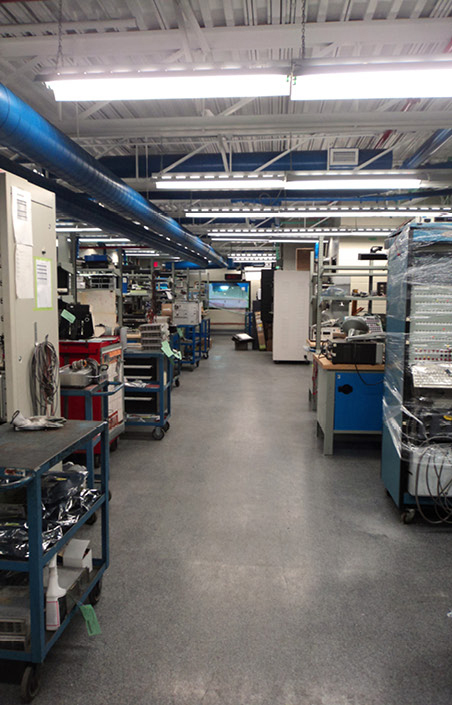 It resulted in a 2 000 square foot clean, conditioned space with workstations for repair of circuit boards and other equipment. Work had to continue without interrupting the normal operations of the complex, where work continues 24-hours a day. SAI’s role involved Contract Administration, Construction Administration, and CADD drafting for the purposes of creating Site Instructions. Some of the tasks included replacing Mechanical air handling units, and commissioning, coordinating relocation of sensitive equipment from Wilson Yard, changes to Contract Drawings due to found conditions, and liaising with the onsite TTC representative throughout the construction phases.